Fernando Alonso will again try to become only the second driver to complete motorsport’s Triple Crown when he competes at the Indy 500, and McLaren has revealed the car in which he will attempt to do it. He prevailed at Le Mans last year and now has history in his sights in a car adorned with the number 66 in a call back to McLaren’s first victory at the Indianapolis Motor Speedway in 1972. 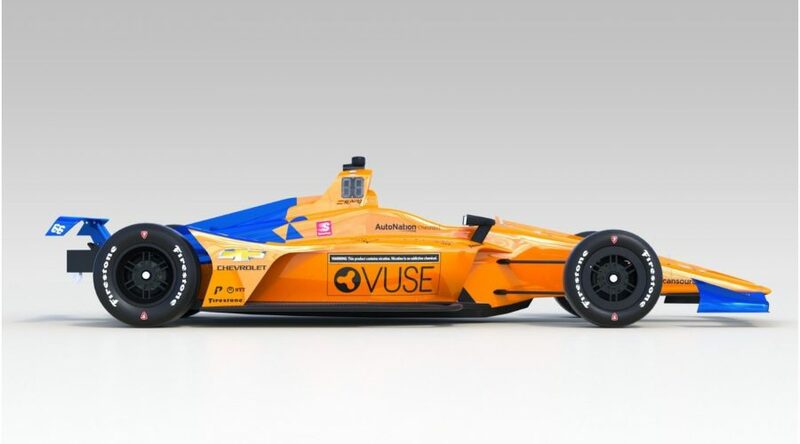 “I’m excited we are finally able to reveal to the world the #66 car which I’ll be racing with McLaren at the Indy 500 in May,” Alonso said. “The team at the McLaren factory has worked very hard to build this car ready for our return to the iconic Brickyard and I think it looks fantastic in the 2019 McLaren Racing colours.